The first Instagram pictures geotagged to ‘North Korea’ have surfaced online – Pyongyang has begun to allow tourists access to mobile data, making the 3G network service accessible to a very limited audience in the country. As soon as mobile data access was opened this week, visitors in North Korea began tweeting and posting geo-tagged pictures of everyday life in the reclusive state, offering glimpses of the locals, streets, airports and propaganda posters. 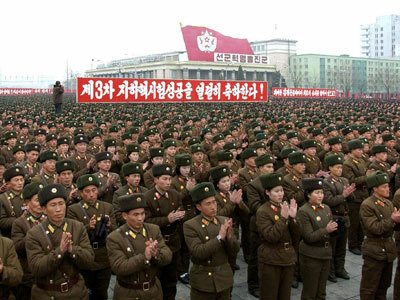 The first photo and tweet was posted by Jean Lee, the AP’s North Korean bureau chief, picturing a sign welcoming nuclear test scientists. Shortly afterwards, AP’s chief photographer in Asia, David Guttenfelder, joined in. 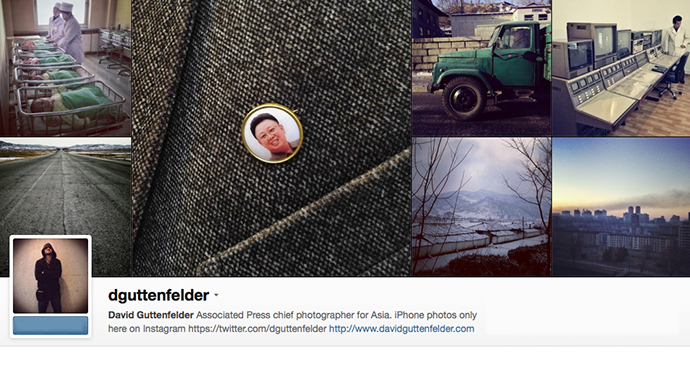 Guttenfelder has used Instagram to post pictures of North Korea in the past; he previously relied on other types of connections, such as wi-fi, to upload the images. 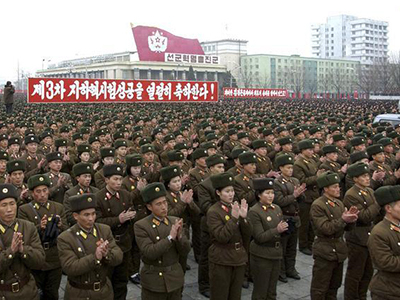 North Korea has recently eased its restrictions on cellphone usage in the country. Last week, mobile operator Koryolink launched a 3G mobile data service for foreigners. Koryolink is the only 3G mobile service in the country, and is operated by state-owned Korea Post and Telecommunications and Egyptian company Orascom Telecom Holding. Authorities have also allowed tourists to bring their mobile phones into the country; previously, they were forced to turn over their phones at the border, until the end of their visit. 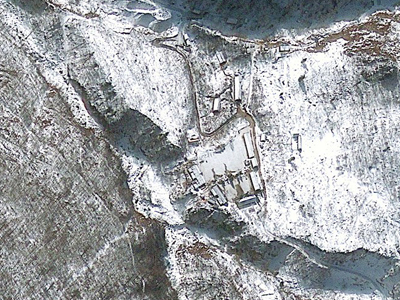 The launch of 3G service in North Korea followed a January visit to the country by Google Executive Chair Eric Schmidt. He encouraged more Internet freedom in North Korea, and urged mobile operators that it would be easy to allow access to mobile data. 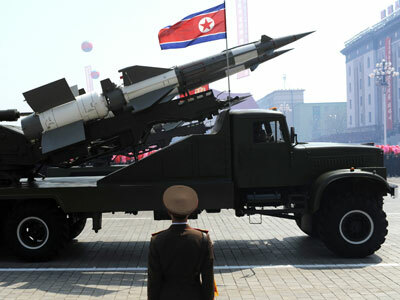 North Korea’s 3G service is very expensive, and international roaming is not available as tourists must use either a USB modem ($100) or a North Korean SIM card ($200), according to North Korea Tech. Data plans include 2 GBs for $200 and 10 GBs for $520. Access to the network could open up a new world of social media – like tweeting and skyping – to tourists in North Korea. Citizens, however, are still limited to texting and the official state news agencies, and are forbidden from accessing the wider Web. Fixed-line Internet is available throughout the country, though state controls continue to be enforced.